When I was in Cuba, I fell in love with the Mojito. Its mix of strong rum, sugar, lime, soda water, and fresh mint is a refreshingly refreshing drink to beat the summer heat. But now, as hot summer days turn to cool fall nights, we’d rather have a drink that lights a fire within us rather than squelching the sun without. 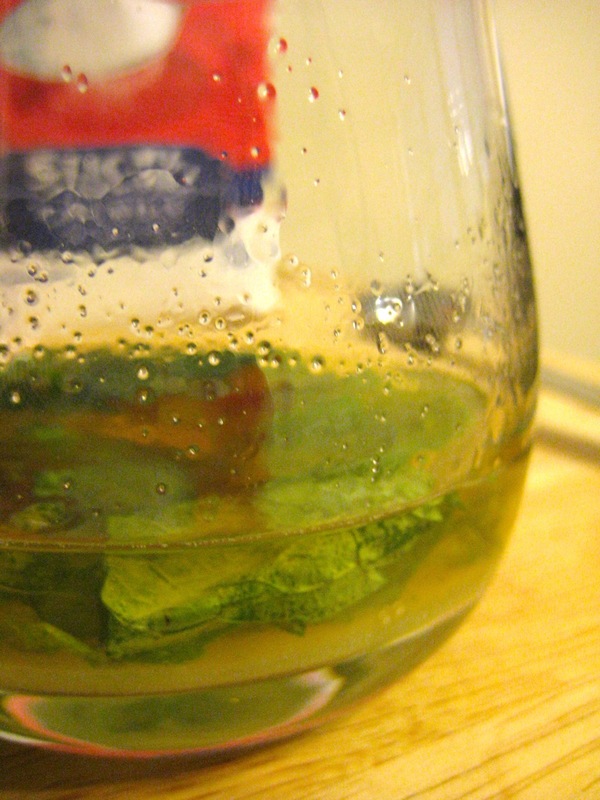 Can we keep the rummy minty goodness of a Mojito, but rejigger it into something toasty? How about a warm cup of Mojijoe? 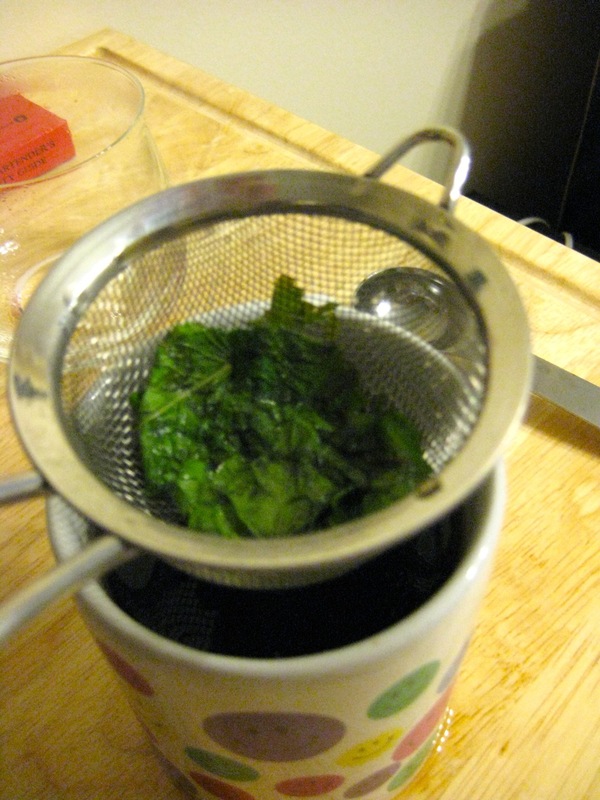 I started with the sugar (2ish tbsp), mint (4-5 leaves), and just a squirt of lemon juice. 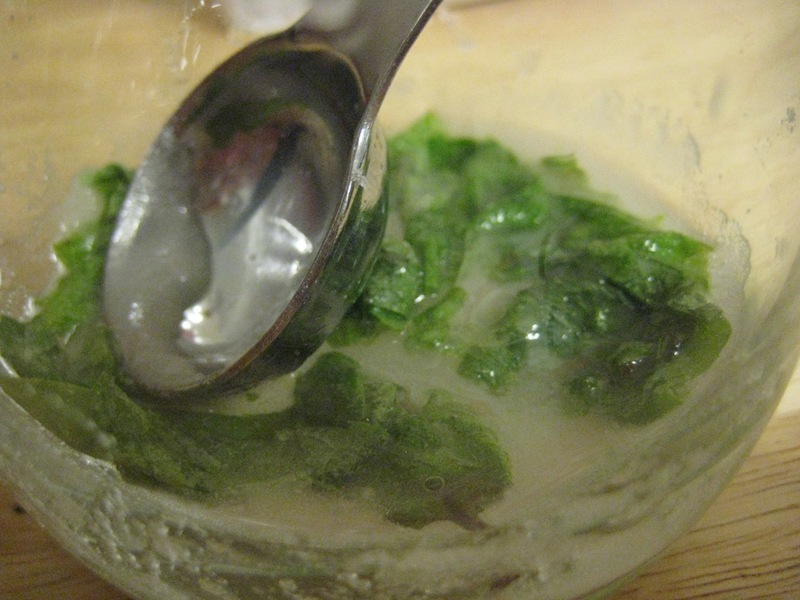 I didn’t have a muddler handy, so I used the back of a spoon to mash it together just enough to bruise the tasty oils out of the mint leaves. 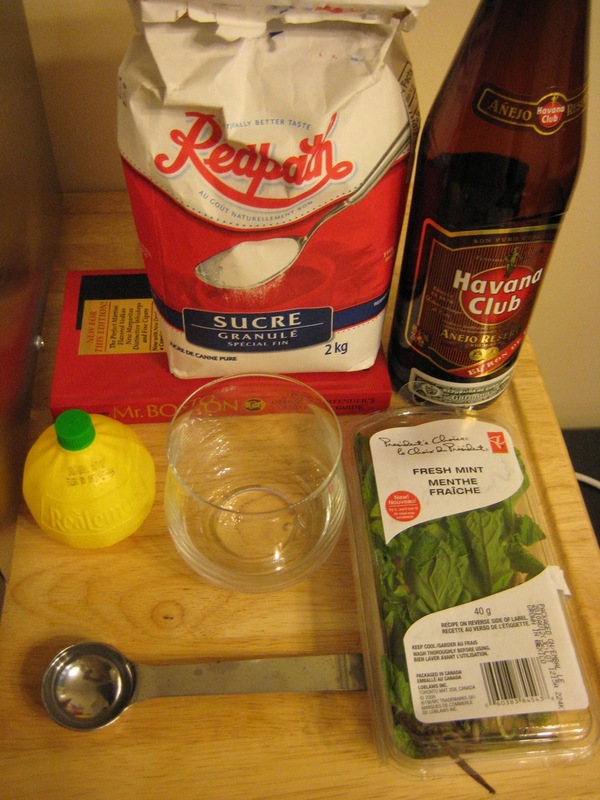 I added the rum (1.5 oz) next, then stirred and mashed a bit more. I used dark rum rather than the usual white; I thought it would compliment the coffee better. Then the coffee. Then stir. After all that, how’s it taste? Good! 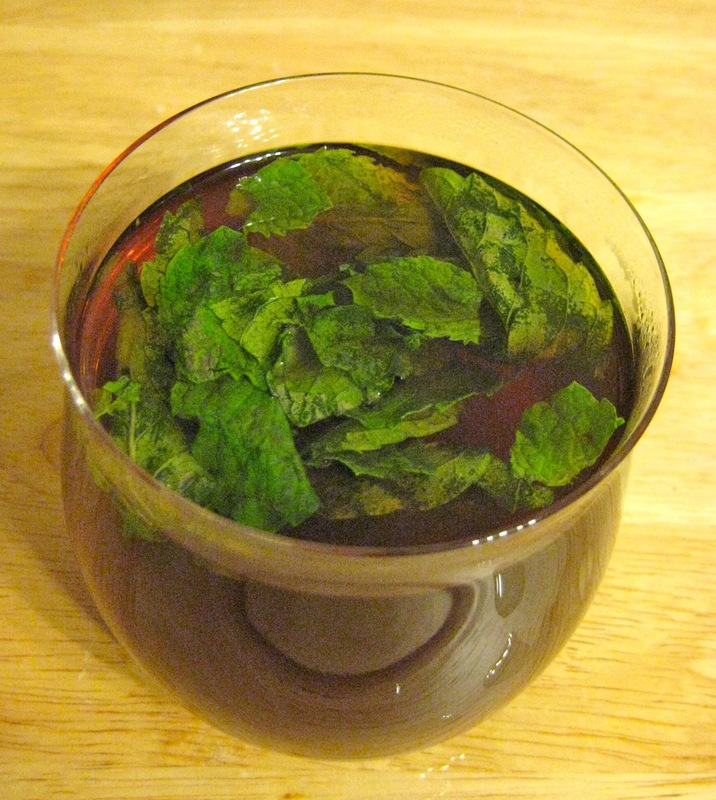 With the rum and mint, it’s very reminiscent of a crème de menthe-based dessert coffee, except the fresh mint has a more authentic taste and smell. 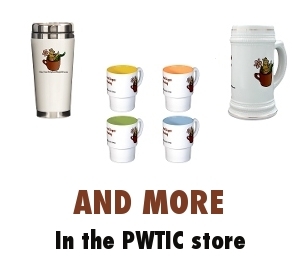 It’s very rich; a whole mug may be too much. However, just a few sips were enough to have the intended warmth-in-the-belly effect. The Mojijoe is going in the success category. Just curious as to which brand of coffee you use for your creations. Thanks! Good question; I should probably specify that somewhere. It varies, but usually a pretty normal medium to dark roast, freshly (or nearly freshly) ground. For this Mojijoe, I believe it was Starbucks Africa Kitamu.